The holiday parties were like Vegas... what happened at the office party stayed at the office party. However, with all the mobile recording devices that thinking has gone... uh.. bye bye. Nowadays the #photobooth has become a very common sight at almost every holiday party. 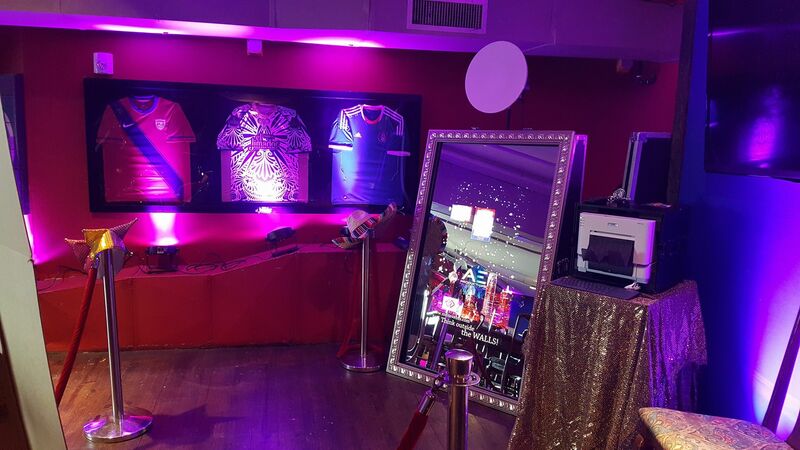 It gives the attendees a more ... analog way of remembering the event in our digital society Have you see the highly interactive #touch screen and #mirror photo booths on the market? They are a far cry from the traditional strips with an enclosed structure. 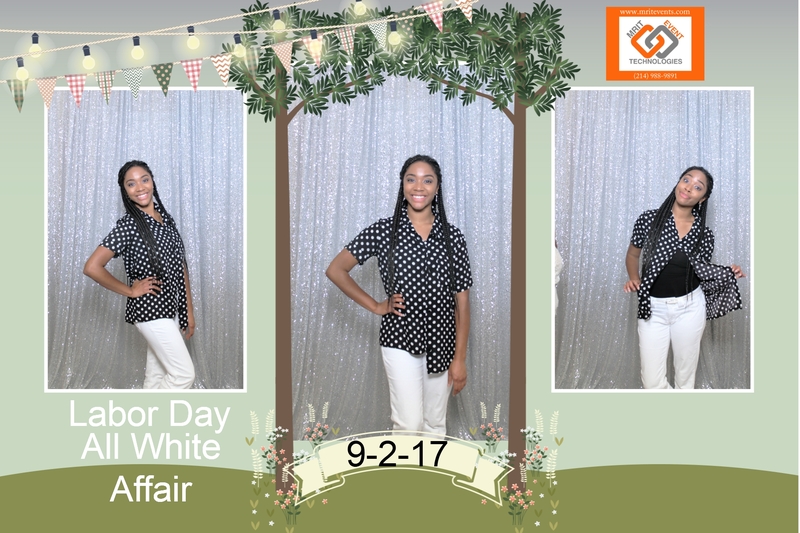 View a video online showing one of our #mirrorme photo booths in action.Be sure to either create a custom designed picture layout or have your #photo #booth company provide one for you. (Note there is usually an additional charge for custom designed layouts.) Also consider having 4 x 6 frames so your attendees can cherish these high quality photos for a longer time. The Social Sharing Station is also a good addon if you are wanting to promote social sharing of your events photos. Basically it allows your guests the ability to easily save a digital copy of their photo to make it easy to upload to Twitter, Instagram and Facebook . Take a look at one of our online Galleries. Give us a call or check out our "BigShotSelfie" or "Jazzy Booth" - MRIT Event Technologies and AnyEvent Productions.